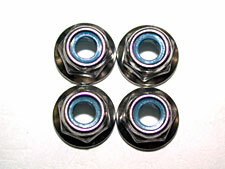 Front one way unit with bigger bearings for better durability. 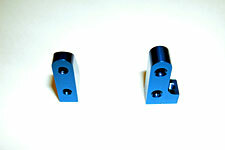 3 degree caster blocks will make the car react quicker on turn-in. 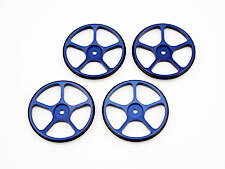 Blue, five spoke, aluminum setup wheels. 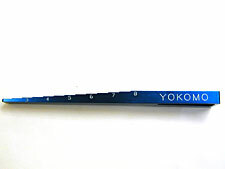 New extremely light and durable chrome molybden center shaft. 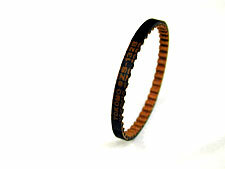 New pink springs available. Between yellow and green in stiffness. 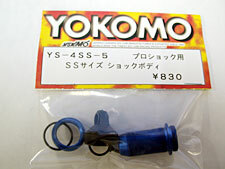 Large capacity shock bodies now available. 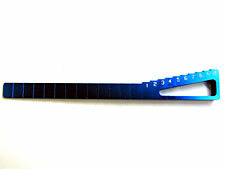 3mm longer than the standard shock bodies. 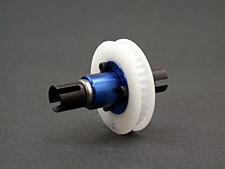 The lightweight (aluminum) direct drive gear adapter for the MR4TC Special is now available. 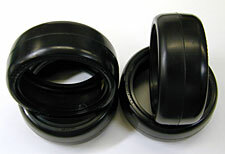 There are two different versions of the stage 2 conversion available. 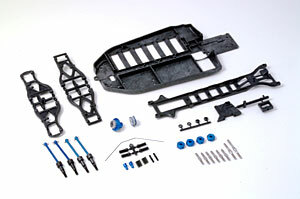 World Champion conversion kit includes parts to make the car to the same specification as the 2000-2001 Worlds winning car. 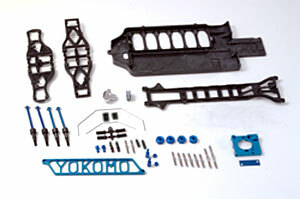 Special conversion kit includes parts to make the car the latest specification. 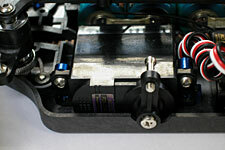 Narrow chassis for micro electric equipment. 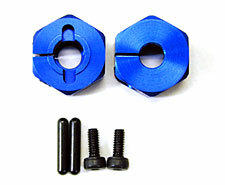 New lightweight aluminum 4mm wheel nuts. 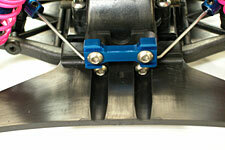 New narrow, low friction belts for the MR4TC. 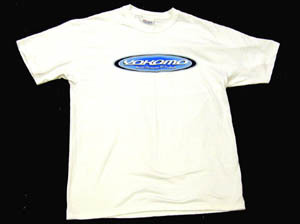 Inclused in MR4TC Special kit. These new rear suspension arms allows adjustments to the wheelbase. 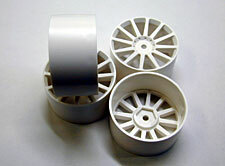 12 spoke wheels for foam tires, now available. Now the new 139 series of tires are also available in the M compound. 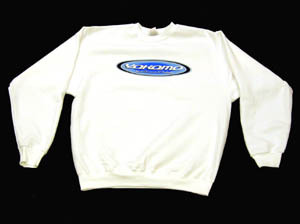 t-shirts and sweatshirts are now available in a variety of popular sizes. 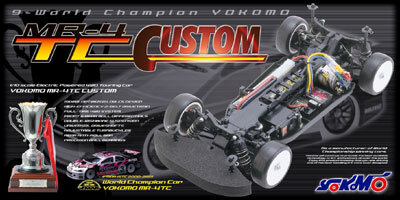 Yokomo now have new 139G and 139S tires available. 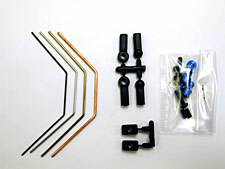 The new type front roll bar kit is to be used with the arms with a molded in ball stud (ZS-008FW). 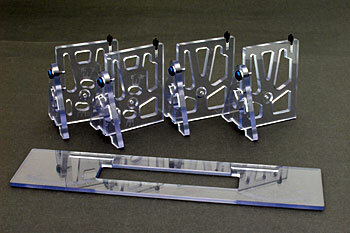 This type of roll bar is included with the MR4TCW kit. 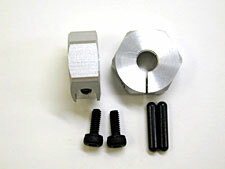 Milled out of a lightweight aluminum, these hubs use a clamp-type mechanism. 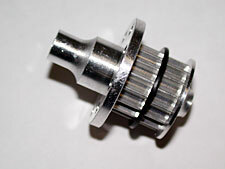 A screw is used to lock the hubs to the axles. 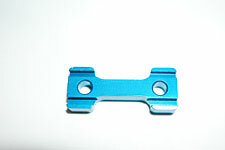 Optional tuning springs for your GT-4 & MR4TC. Available in eight different rates. It's finally here! 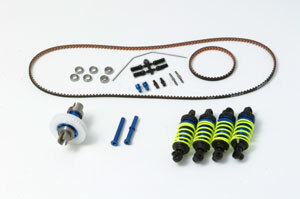 The front roll bar kit we have all been waiting for is availible now. 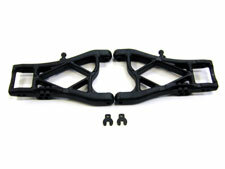 The front sway-bar kit includes four sway-bars and all the additional hardware required for installation. 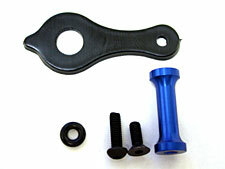 These new front arms come with a sway-bar ball stud molded into the arm. 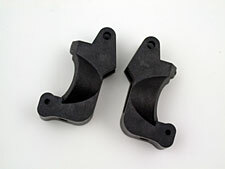 These arms are not compatible with the ZS-412F sway-bar kit. 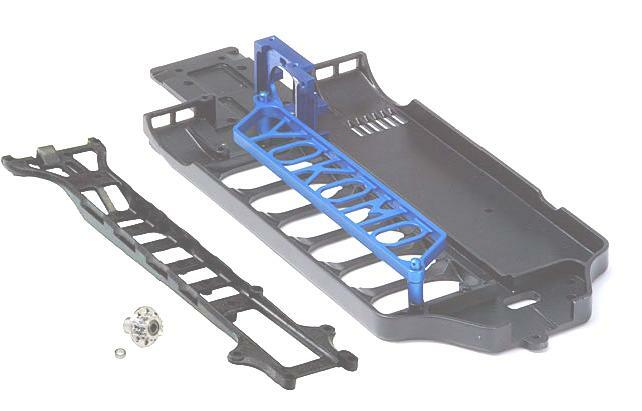 The milled upper deck included in the World's conversion kit is now separately available. 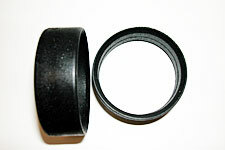 Includes all the necessary hardware required for installation.